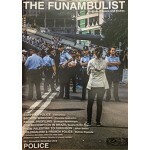 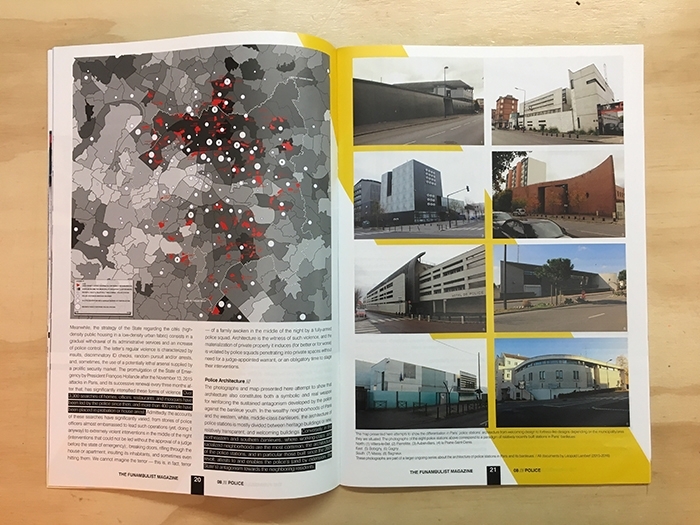 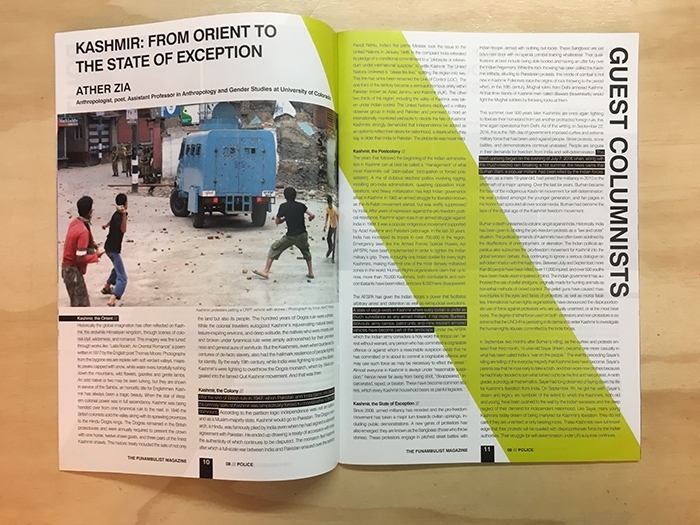 The eight issue of Funambulist, dedicated to the police, can be read in continuity with issue 04 (March-April 2016), which was focused on carceral environments. 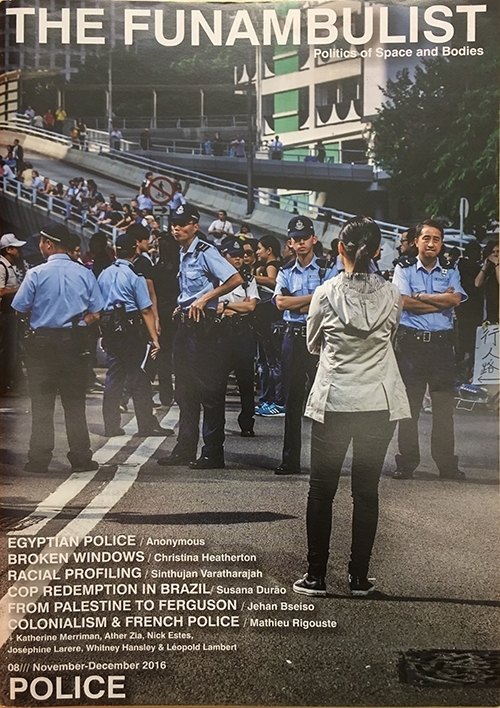 Its axiomatic editorial line is resolutely the same: just as there cannot be “better prisons,” there cannot be “better police,” at least not within the logics through which they are currently operating in a majority of the world’s societies. 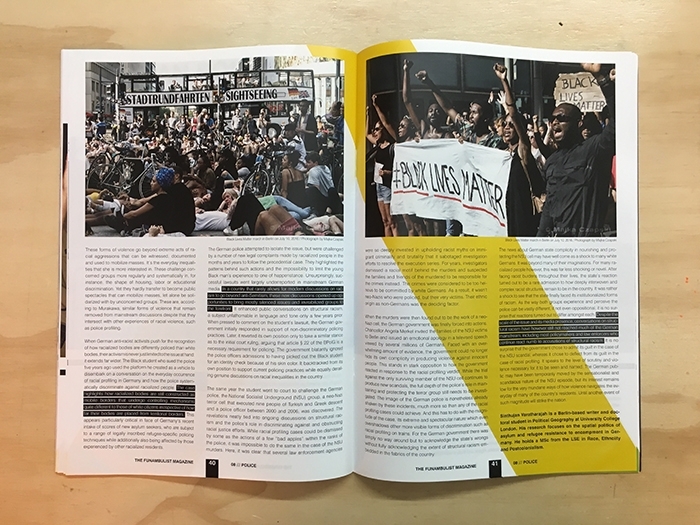 In this regard, the numerous murders of Native and Black bodies by the United States police, the violence of the Apartheid police in Jerusalem against Palestinians, the murderous operations of the Brazilian military police in the favelas, or the legalized abuse of power by the French and Turkish police during ongoing states of emergency; not as “police brutality” that would require reforms but, rather, as the very essence of policing itself, which calls for abolition.